A big thank you to all the lovely people who came along to our Jewellery Artist Talk on 20th August at Space CRAFT. A number of the jewellers who are taking part in our ‘Home’ exhibition came along to our artists talks to present an insight into their personal practice and the inspiration behind their piece for the exhibition. There was a great turn out for this event with a diverse mixture of people from the general public as well as jewellers. The feedback seemed to convey that it was insightful to hear the jewellers talk about the process and concept behind their work. Presenting conceptual jewellery to the general public is a challenge in every project that we do. We hope that this event helped to provide an engaging insight into our exhibition. There are many interesting debates on the identity of art jewellery which makes this such an fascinating field to work in. The exhibition showcases the work of 9 Irish Art Jewellers alongside 9 Finnish Art Jewellers. 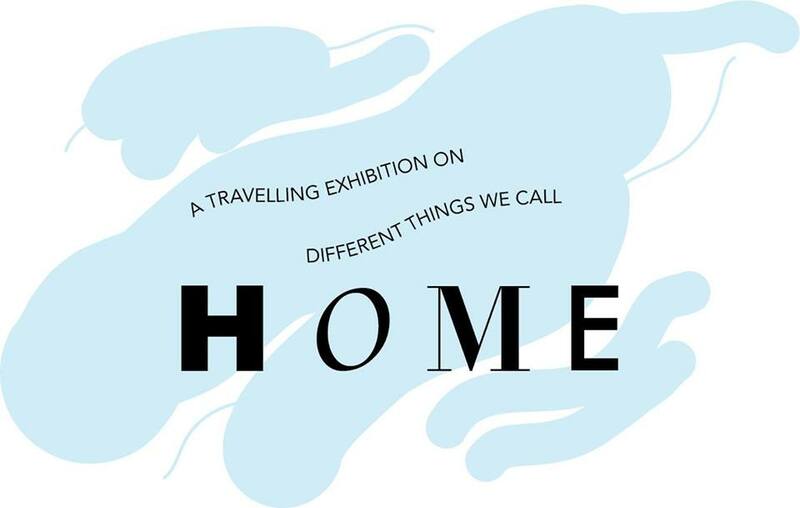 Each maker has made a piece based on the theme of ‘Home’. The work is currently on exhibition in Taidebunkkeri, Finland, 4th to 30th August and will be on show in Space CRAFT, Belfast, 1st to 31st October 2015. With the refugee crisis in Mediterranean constantly in the news, the concept of ‘Home’ is a topical one. Is it something you take for granted? Is home for you a place, a state of mind, a memory? How does nationality affect this? Every answer is different – the exhibition will present 18 points of view through jewellery. The last ever Orpheus Jewellery & Silversmithing Graduates. Sadly, despite the #SaveTheOrpheus Campaign the lovely 1932 building by Samuel Stevenson will be demolished soon. This made for quite a nostalgic visit to the degree show this year. It is truly a pity that yet another historic building will be destroyed in Belfast despite much public objection. We wish this years graduates all the best in their new adventures and best of luck to the current jewellery department with their big move. Below is a little insight into Jewellery and Silversmithing graduates. 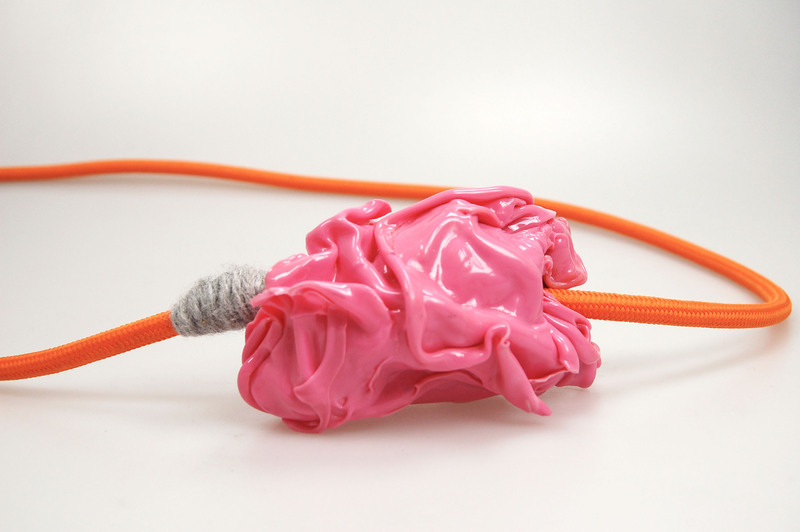 A very varied range of materials and influences were represented with a mixture of object based work, conceptual jewellery as well as wearable pieces. The Surgery Gallery is a new venture by AJN co-founder/jeweller, Robyn Galway. Previously a doctor’s surgery in Belfast these space have been converted to a gallery and studio spaces. 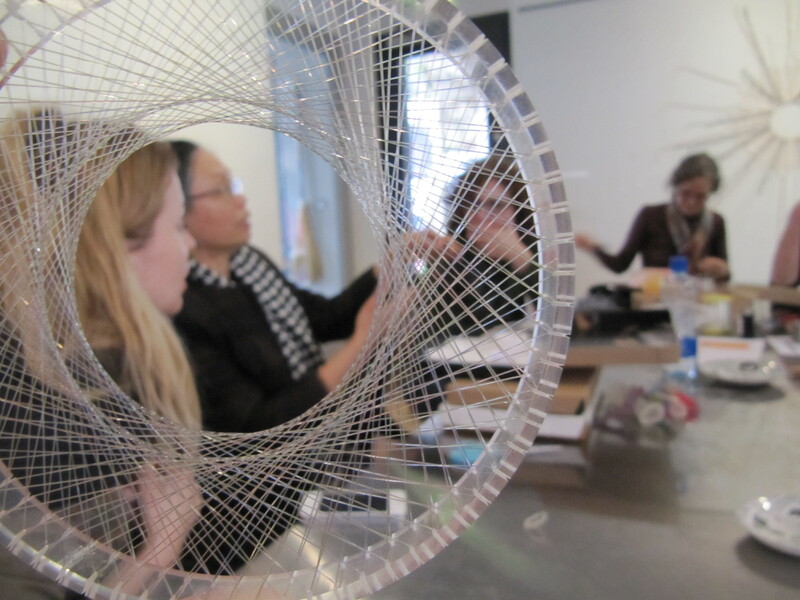 This month we had a little Christmas get together and a last chance to see the Chain Reaction work on display. Thank you to all the lovely jewellers who took part in this project! AJN’s Robyn Galway with her amazing intern Dorethea. 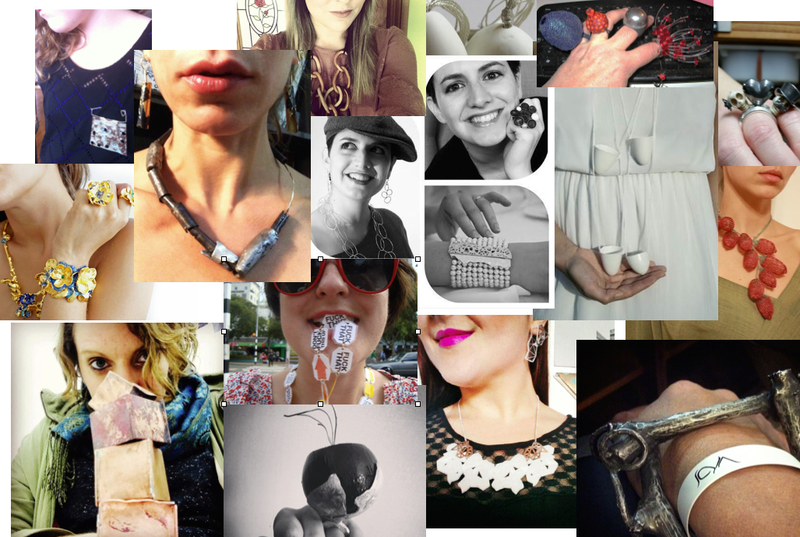 Thank you to all the lovely people who sent us their art-jewellery-selfies! It was amazing to get such a diverse response from all over the world. To see all the images visit our Facebook page.